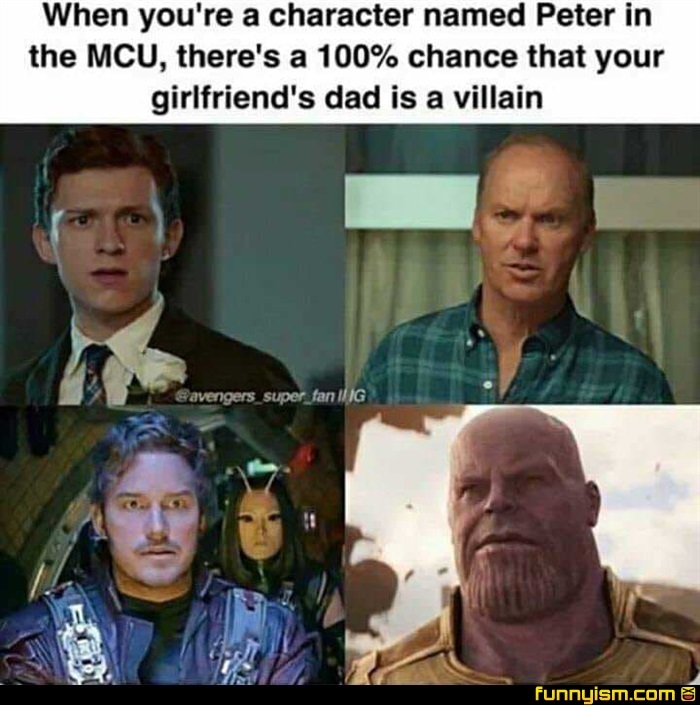 But Peters dad was also a villian? @Guy Fawkes, yeah, but this isn't about whether they're dad is a villain or not, this is about whether they're girlfriends dad is. Besides, we all know that Mary Poppins was his dad.